The next financial crisis is all but inevitable. 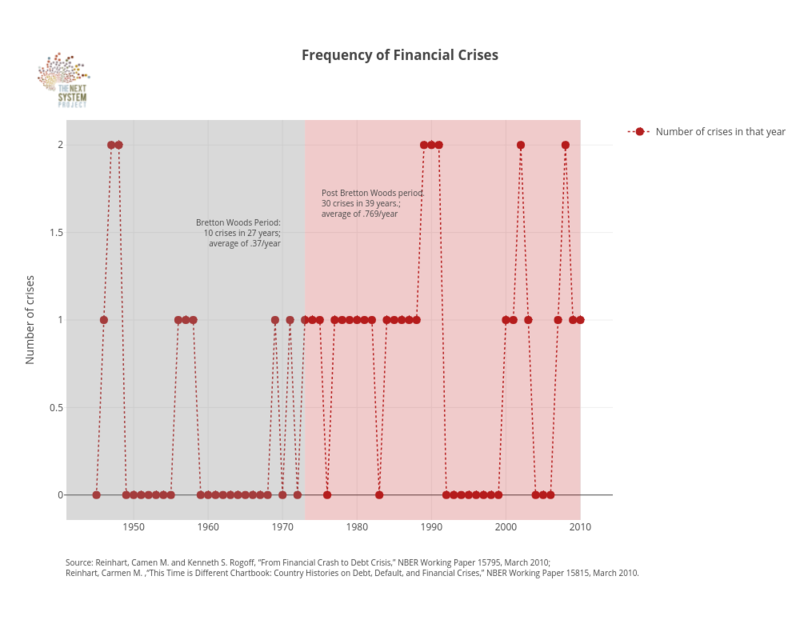 While its exact timing and severity cannot be predicted, both the accelerating frequency of crises in recent decades and the continued consolidation of the banking sector in an increasingly financialized economy suggest that we should be prepared for a crisis sooner rather than later. 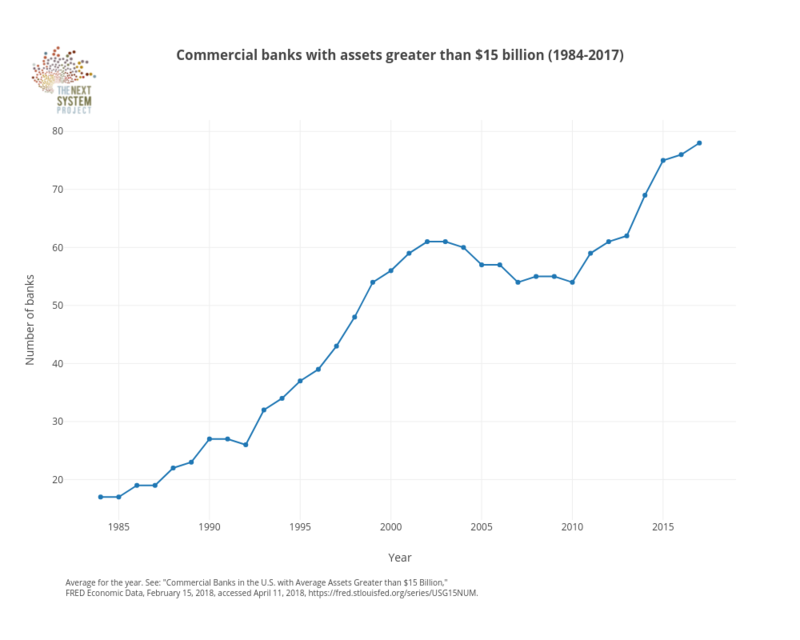 In the Great Financial Crisis of 2007-2008, the US federal government intervened at an unprecedented scale to bailout our largest commercial banks after they became entangled in the mess of risky financial products built on top of an unsustainable housing bubble. The effect of these massive bailouts was, in the end, to preserve the status quo: the modest attempts made to regulate the financial sector to protect consumers and avert further devastating financial crises have largely been rolled back, and the banks that were then “too big to fail” are today even bigger. This working paper presents another way forward, grounded in long-term public ownership of financial institutions. 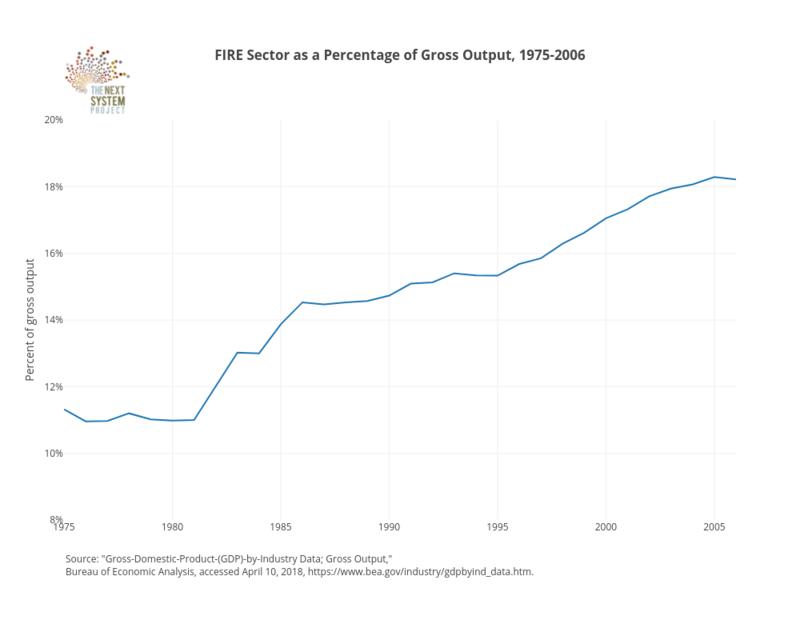 While de-facto temporary nationalization was a key tool in the federal government’s bailout toolbox, at no point during the response to the Great Financial Crisis was the idea that the government should use public ownership for the long-term stability of the financial system and the public good seriously entertained by policymakers. 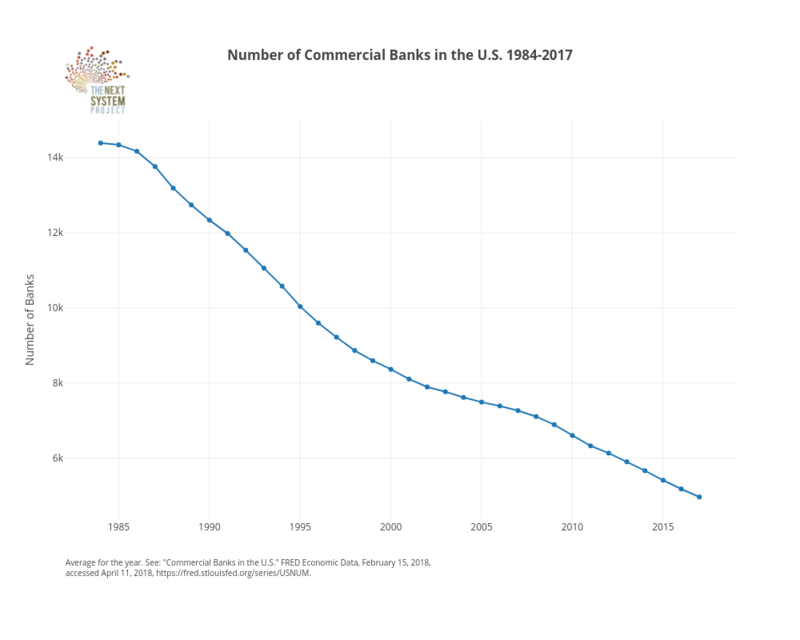 Given the robust success of publicly owned banks both around the world and in the US itself, this was an incredibly misguided decision, one that testifies to the power the big banks have not only over our economy, but over our own imaginations. 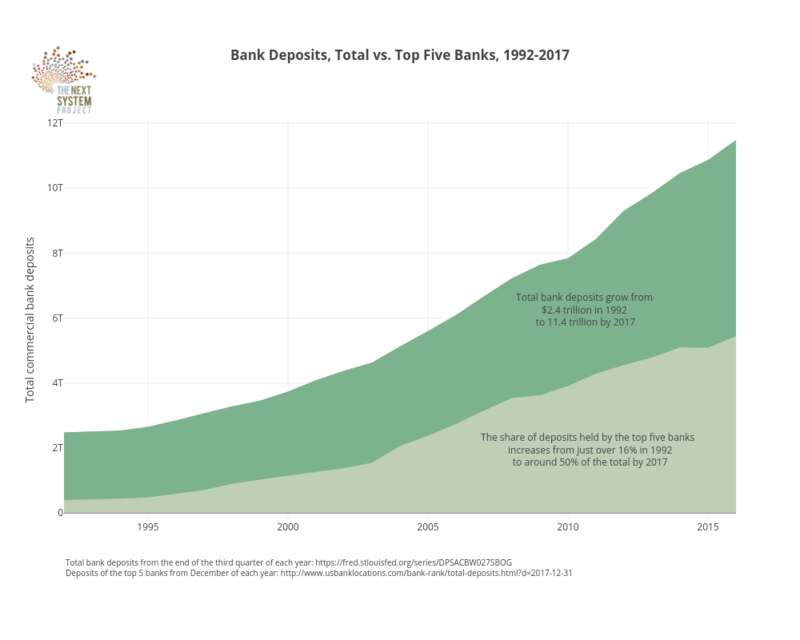 During the next crisis, a robust policy response can and should convert failed banks to permanent public ownership, rather than merely using public money to make corporate America whole again, setting up the dominoes for yet another destructive crisis down the road. This working paper sketches the basic contours of legislation that would establish the legal pathways for such conversions, and explains how the resulting public financial system could be structured to meet the financial needs of ordinary Americans and their communities while incorporating innovative processes of decentralization and democratic participation. As the clock ticks towards the next crisis, it is imperative to begin the conversation now about what is possible besides another round of Wall Street bailouts. Public ownership, for the long-term, is a credible path forward, and should by no means be left out of the conversation this time. Public banks have to have boards directly elected by the public.